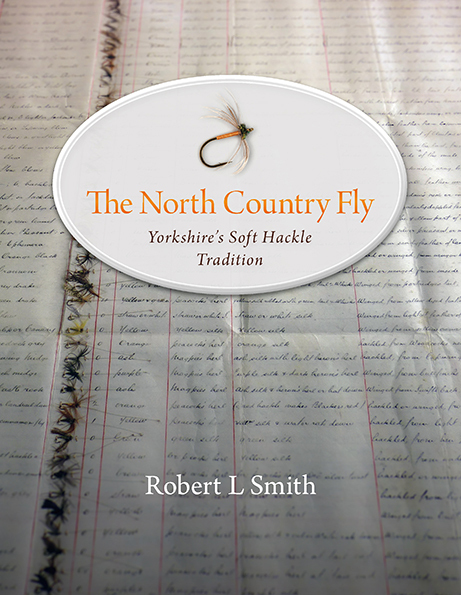 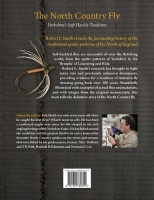 The North Country Fly – Yorkshire’s Soft Hackle Tradition, is Robert L Smith’s definitive work on the history, dressing and fishing of the traditional north country spider patterns of northern England. 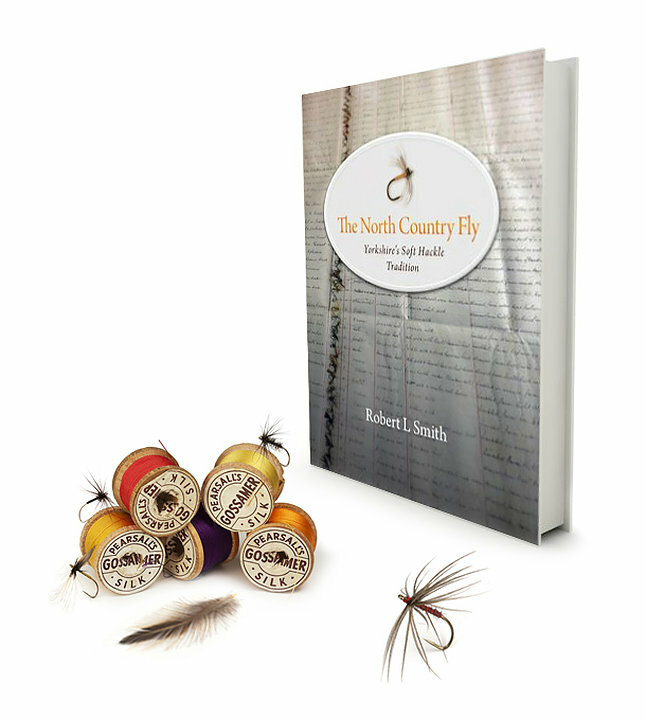 Featuring numerous unpublished manuscripts and fly lists, this impressive publication illustrates over 300 years of North Country tradition. 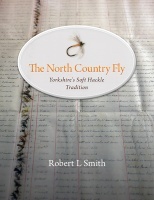 Beautifully illustrated with examples of actual flies and materials, and with images of original manuscripts, this book is the definitive master work on the history, dressing and fishing of the traditional North Country flies.